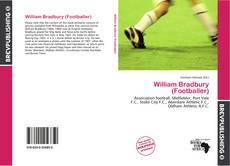 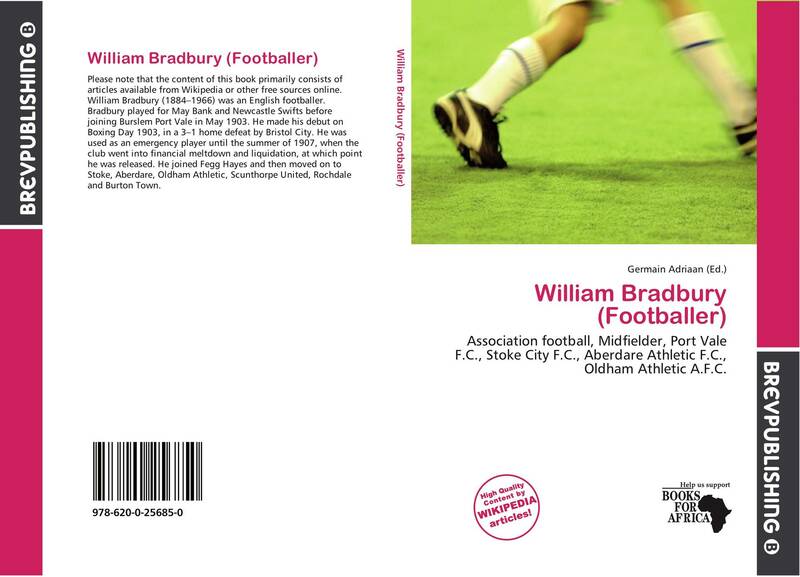 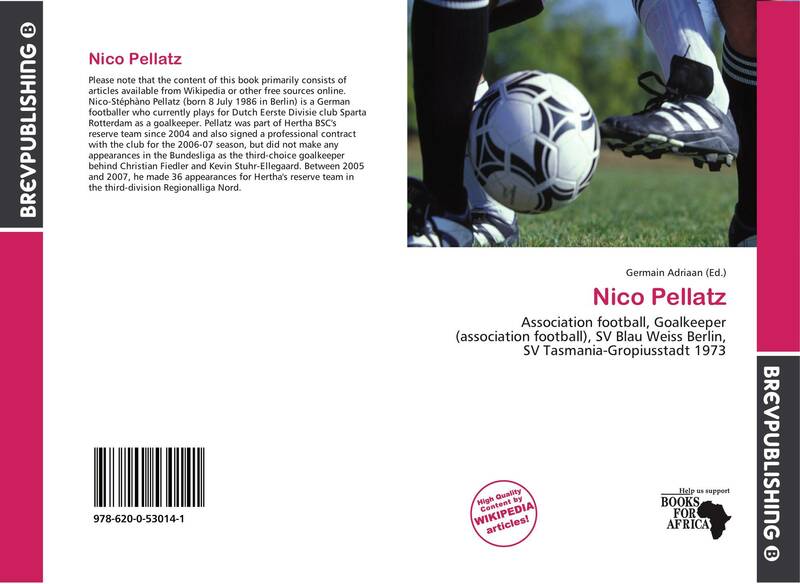 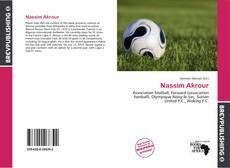 Association football, Midfielder, Port Vale F.C., Stoke City F.C., Aberdare Athletic F.C., Oldham Athletic A.F.C. 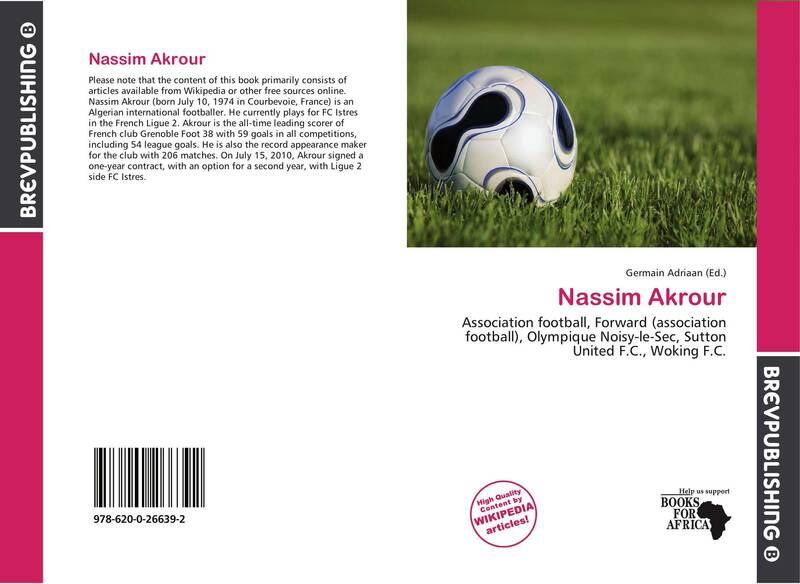 Association football, Forward (association football), Olympique Noisy-le-Sec, Sutton United F.C., Woking F.C. 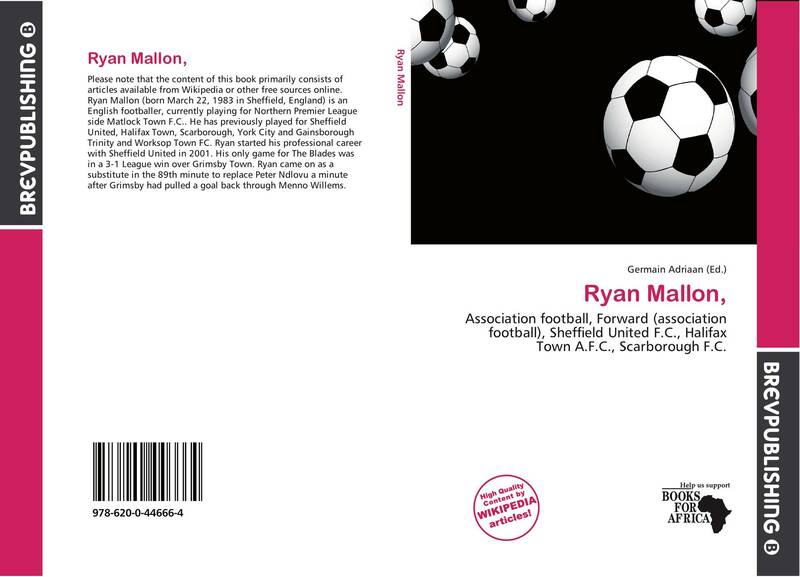 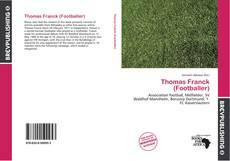 Association football, Forward (association football), Sheffield United F.C., Halifax Town A.F.C., Scarborough F.C. 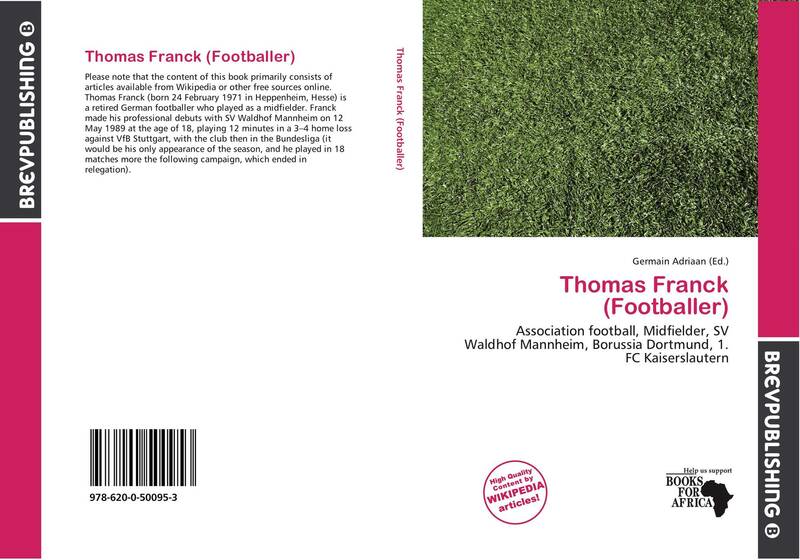 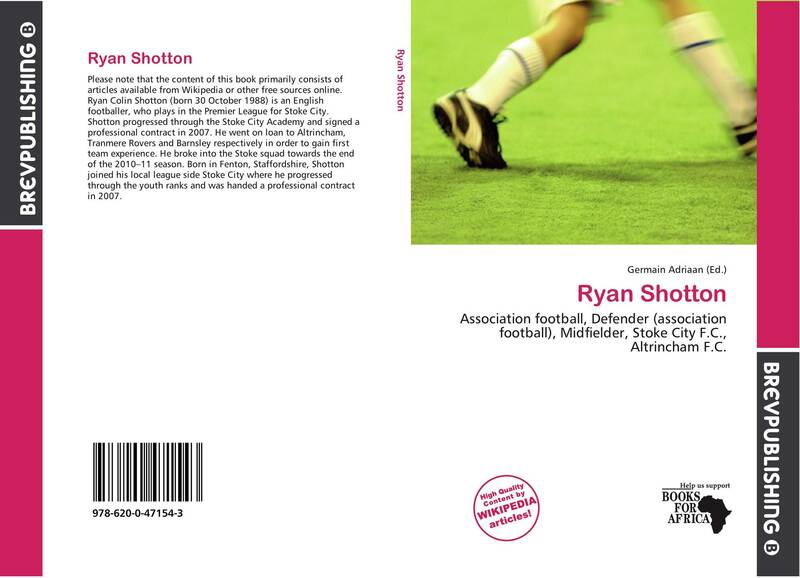 Association football, Defender (association football), Midfielder, Stoke City F.C., Altrincham F.C.